Sold individually. 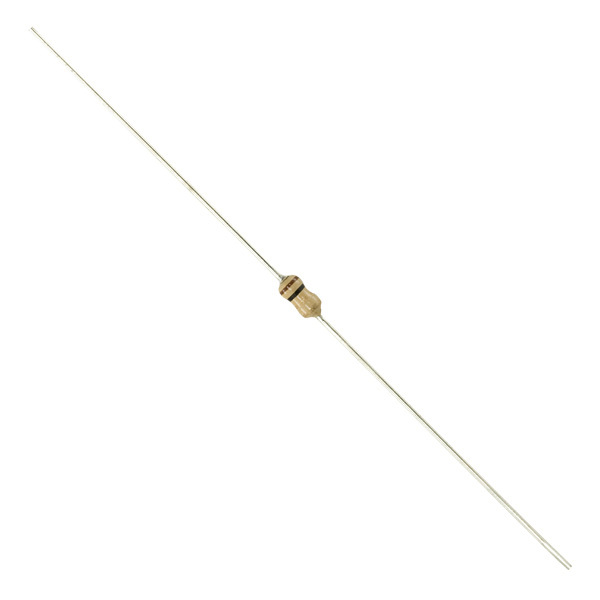 Sub miniature high stability fixed value carbon film resistors for industrial and consumer applications. The sub miniature size (3.2 x 1.7mmØ) enables high PCB packing densities to be achieved. Light brown body with four band colour code.